Someday I’ll write something real about her. For now I’m just incredibly sad. The house is too quiet and her favorite squeaky toy lies under the chair and I don’t know what to do with it. Sweet, sweet Micah. Thank you for being such a loyal friend and companion on the journey. I miss you. 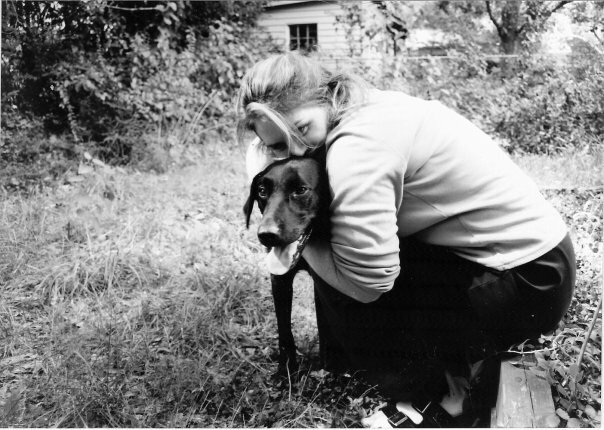 < she’s not dead yet…on Job and cats and pacemakers and dogs and, oh, yeah, God.